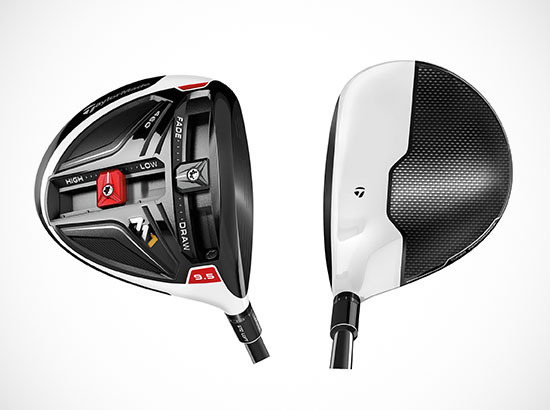 No techno jargon, no specs or stats - just plain talk about the new M1 and M2 irons. Jon Rahm came back from a 5-down deficit but couldn't quite catch DJ at the end. The wins gets Points a 2-year exemption on the PGA Tour but no invitation to the Masters. Will ye hae a beaver tail wi’ tha’ Bellhaven, laddie? Fairways columnist Jim Deeks talks to the new Canadian owners of the iconic Dunvegan Hotel, in St. Andrews, Scotland, a favourite watering hole for golfers from all over the world. Who will win the Match Play? This week the panel submits their fantasy picks for the WGC Dell Match Play; discusses the red cardigan as a prize at the API; and debates letting Muirfield back into the Open rota. Canadian Adam Hadwin was right in the hunt once again and finished 6th.